We are proud to have been part of the new memorable Surrealist Dinner, designed by Charles Kaisin. 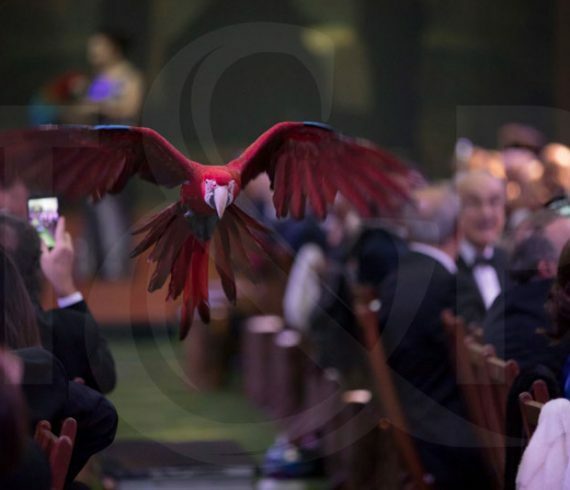 Celebrating the “Game of Love and Chance” at the Casino de Monte-Carlo, the dinner was once again organized by Société des Bains de Mer de Monte-Carlo (SBM). A memorable experience to watch HERE.